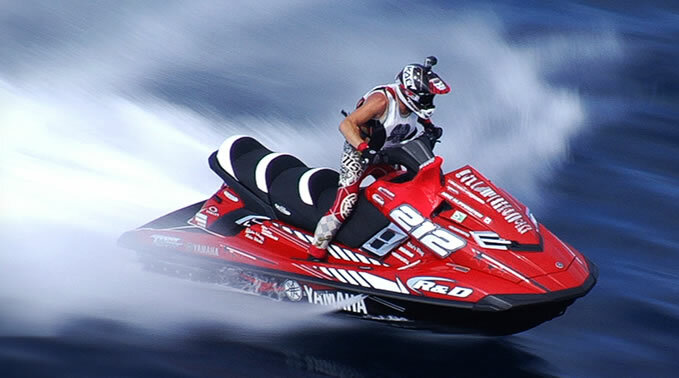 For 27 years, Mike Klippenstein of Fort McMurray, Alberta, has contended at the highest level of personal watercraft racing there is. 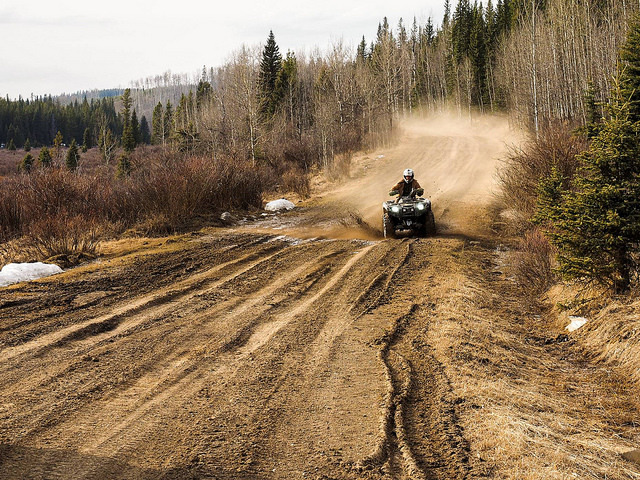 Nestled along the Red Deer River in the foothills of the majestic Rockies, Sundre, Alberta is central to some of the best ATV trails in this region of Alberta. 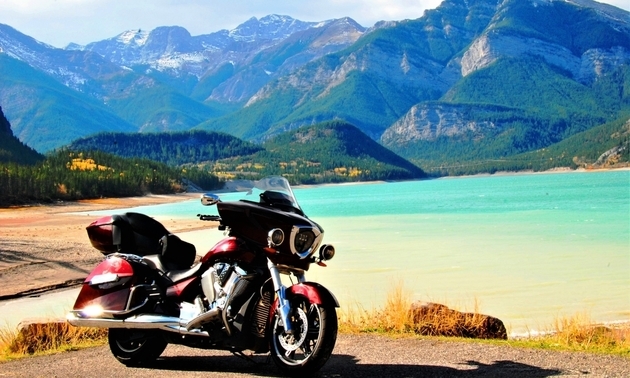 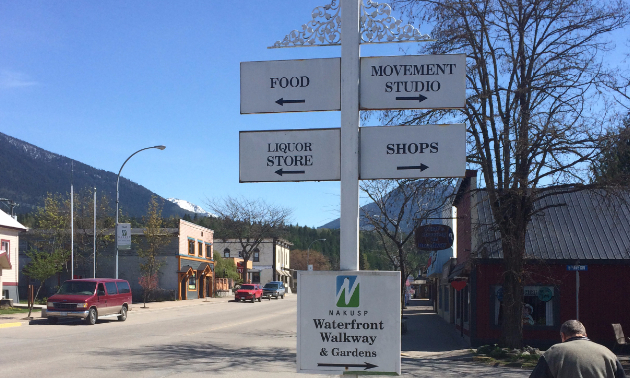 Two great circle motorcycle tours to choose from on the twisty mountain and lake roads of the picturesque Kootenays. With the combination of a Ready to Race program and the best team spirit you could find, the KTM Thor Racing Team just accomplished a perfect 2016 season. 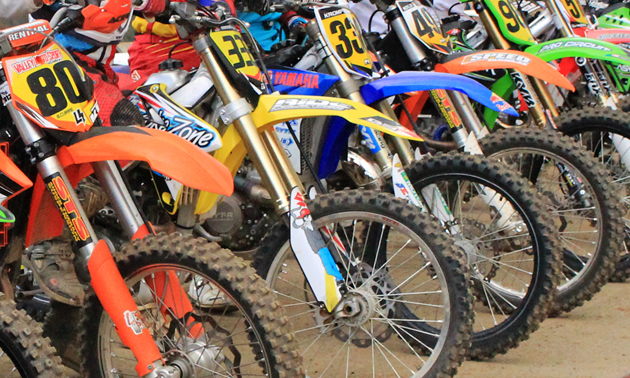 Surrounded by friends and family, Tyler Medaglia enjoyed his best race of the season at the closing round in Barrie, Ontario, on August 14, 2016.